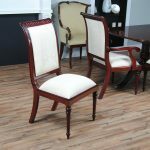 The set of Tall Back Upholstered Chairs white upholstery by Niagara Furniture with white upholstery consists of 2 armchairs and 8 matching side chairs. 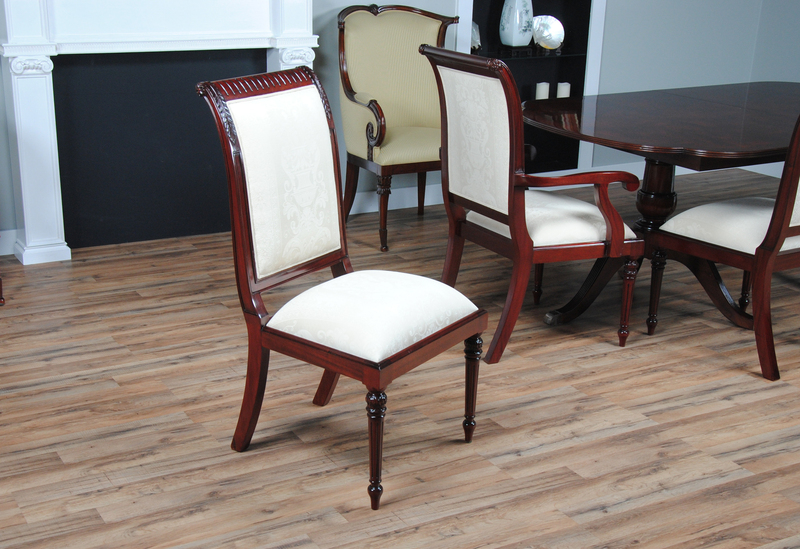 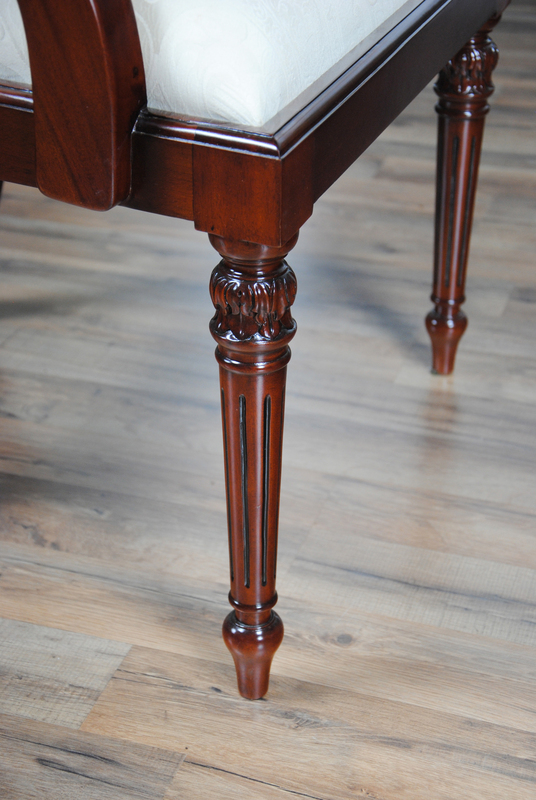 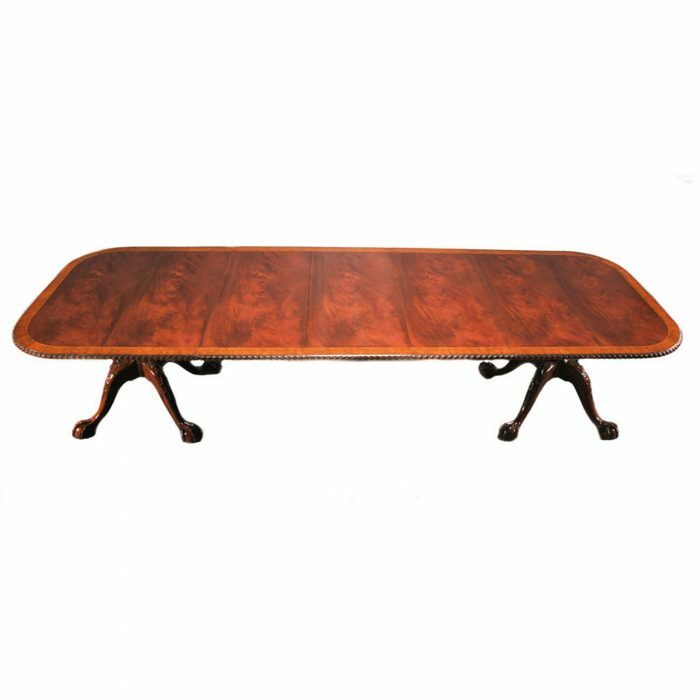 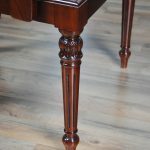 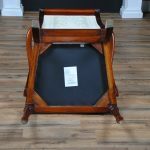 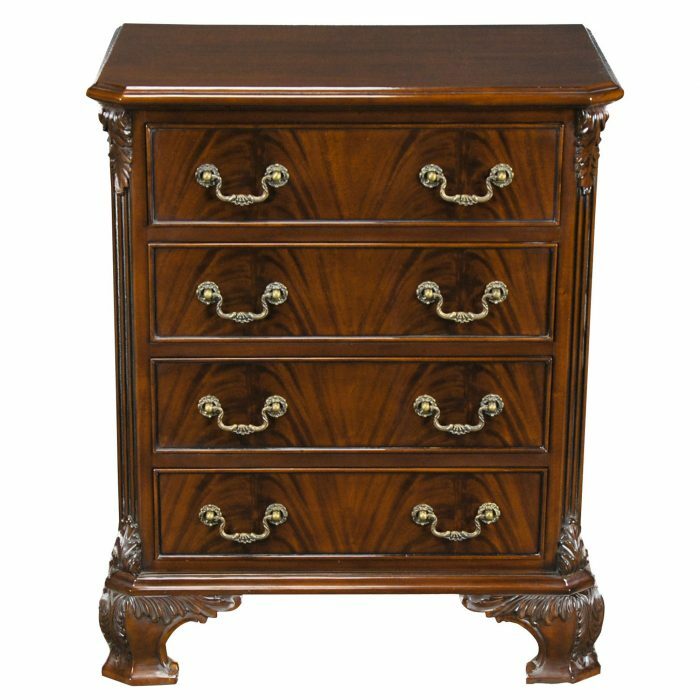 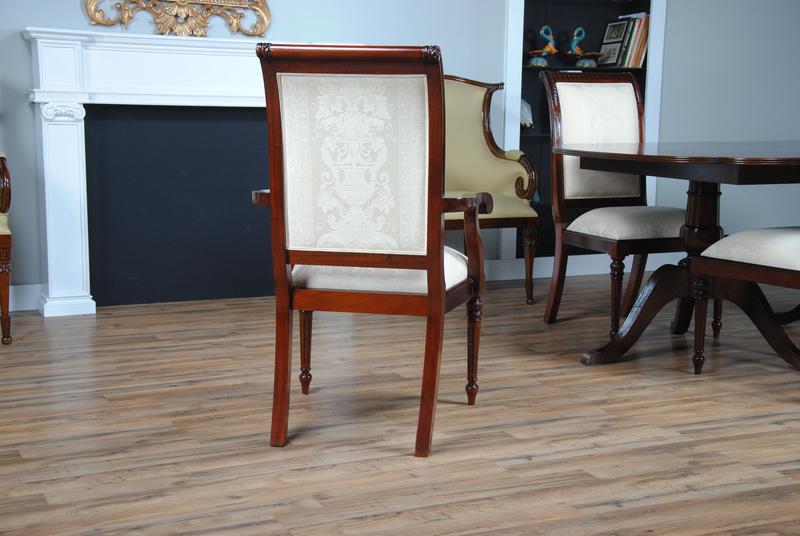 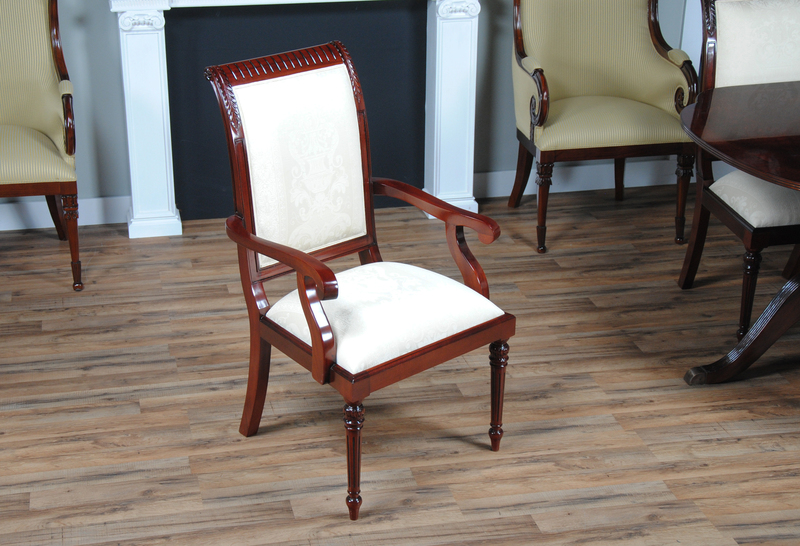 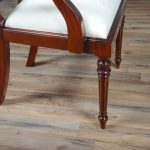 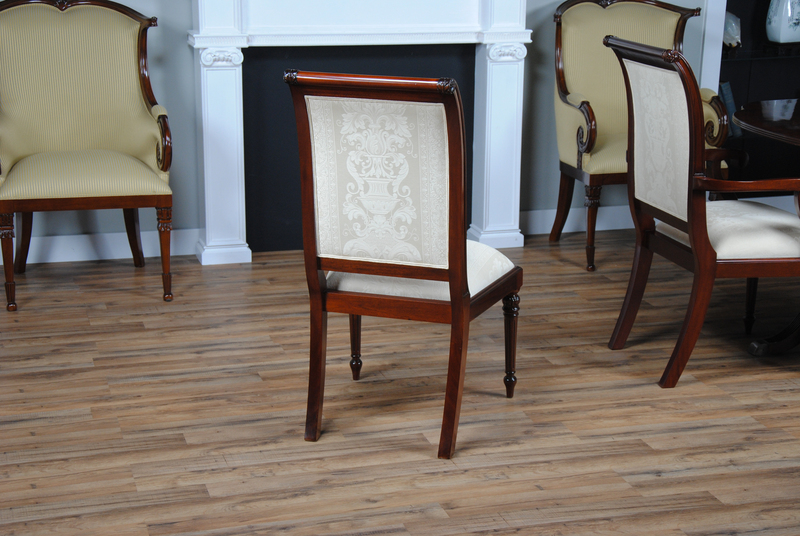 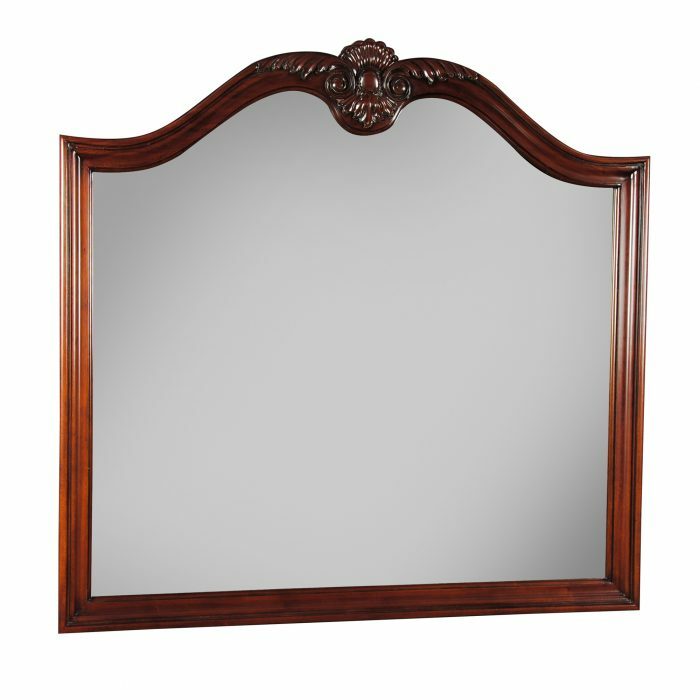 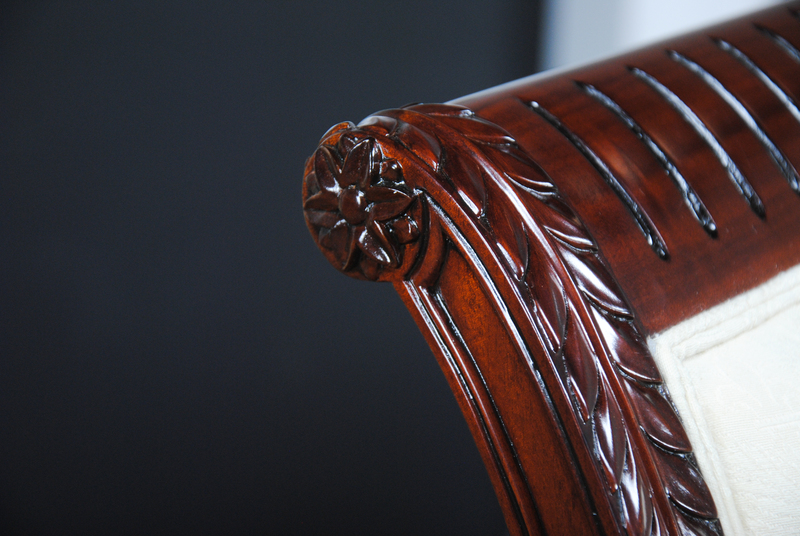 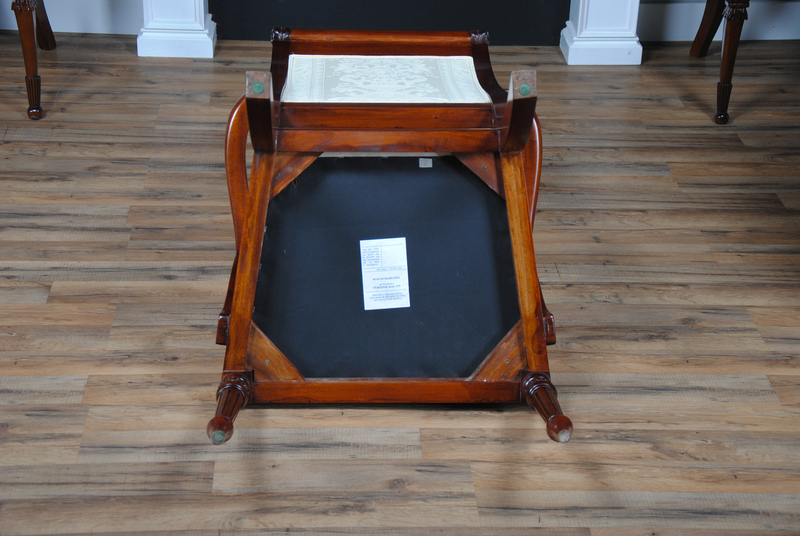 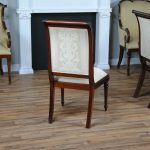 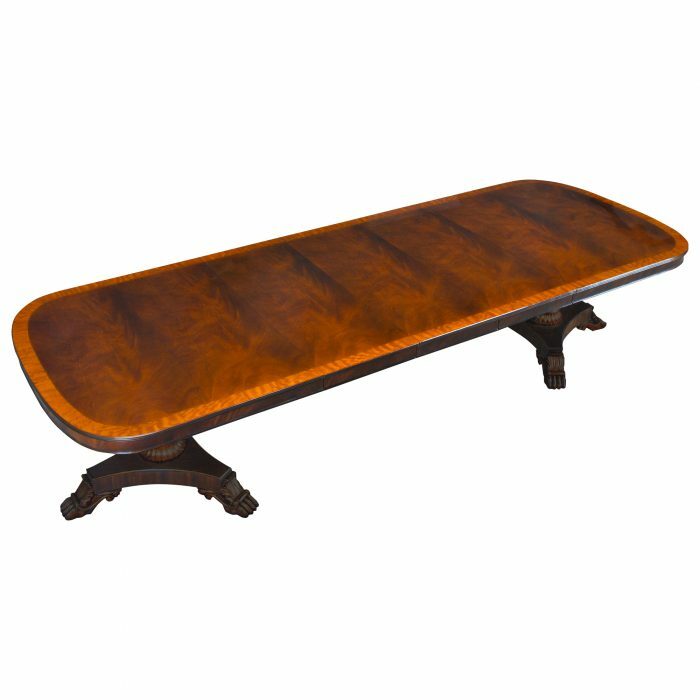 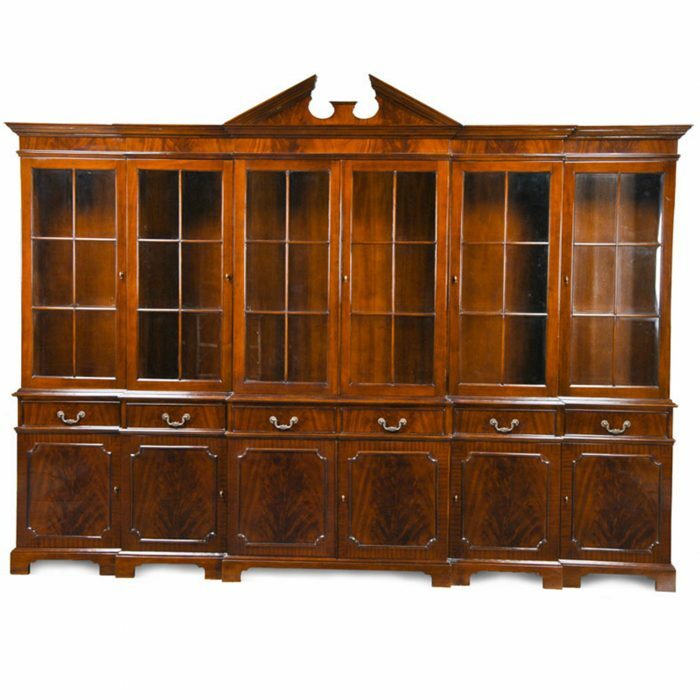 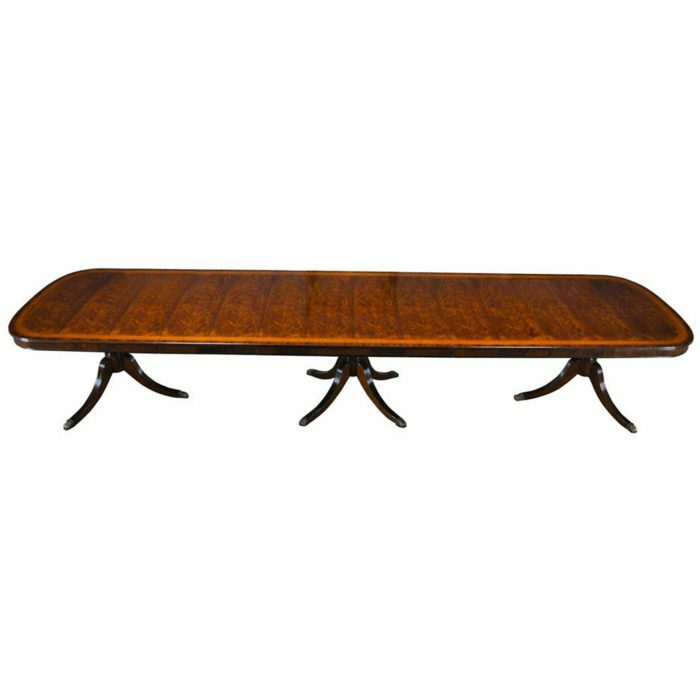 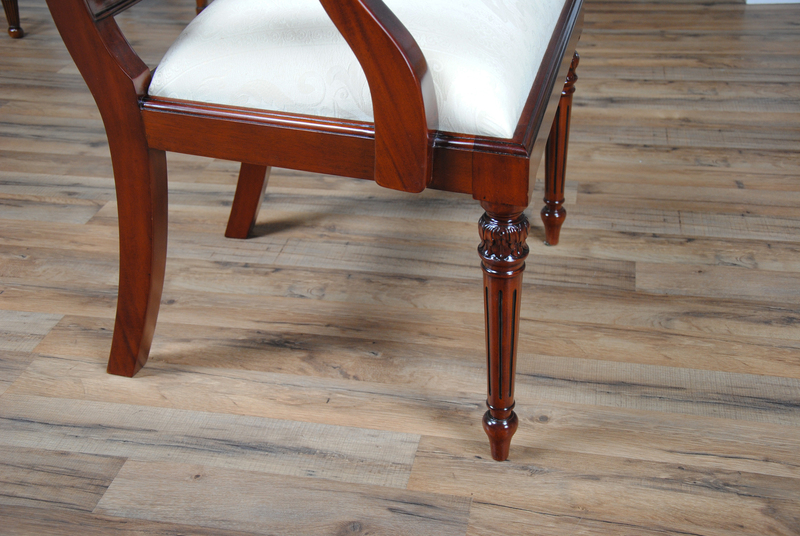 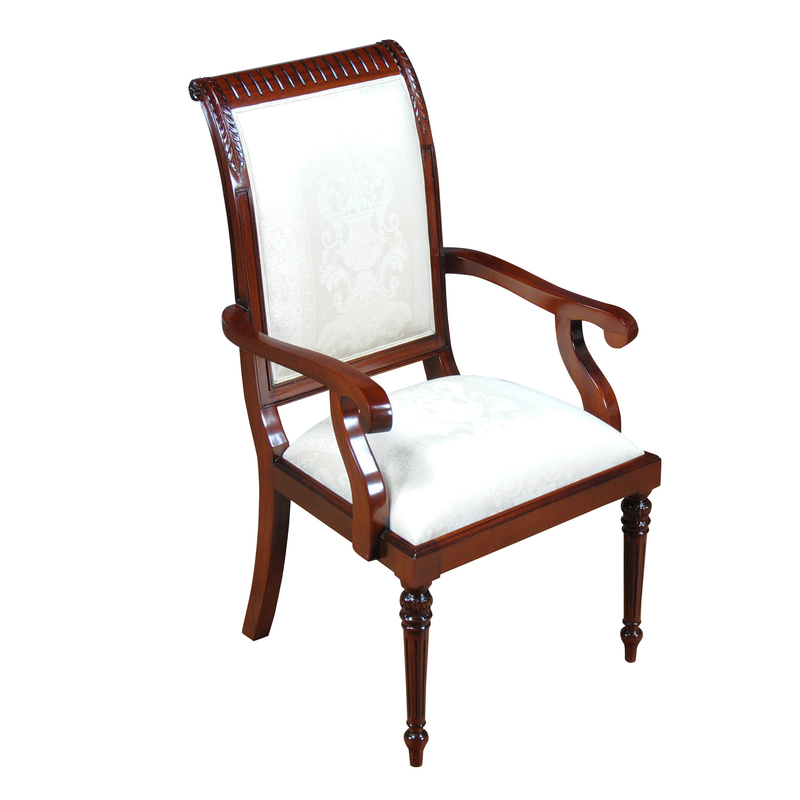 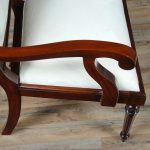 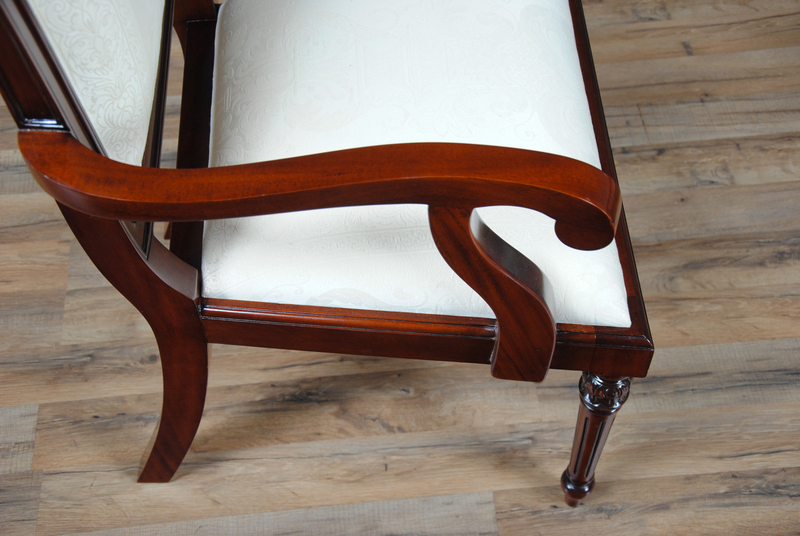 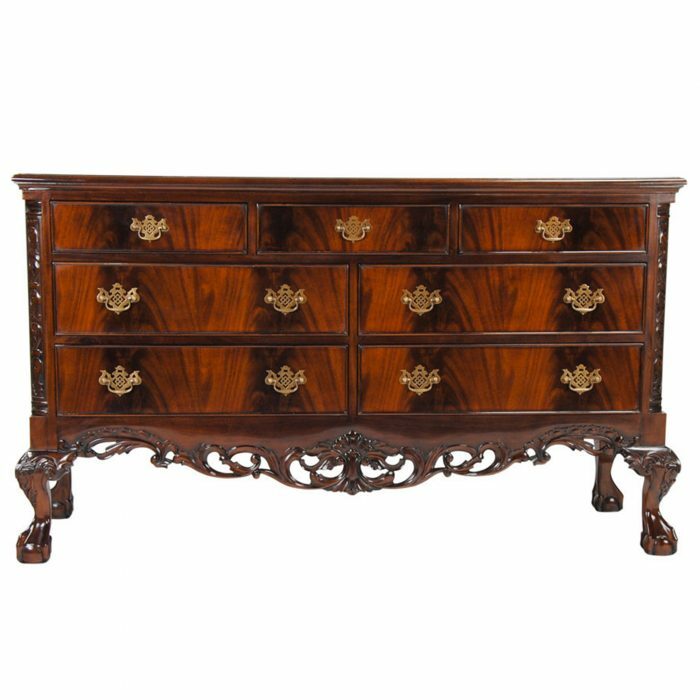 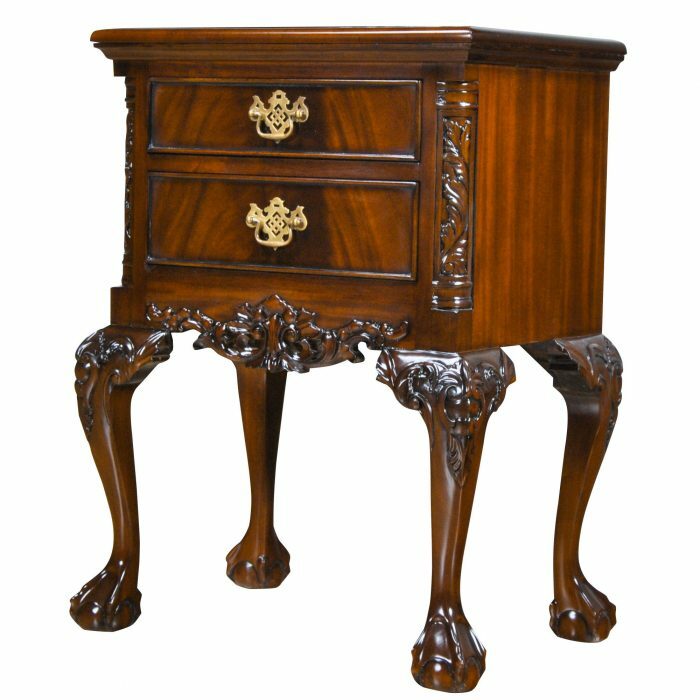 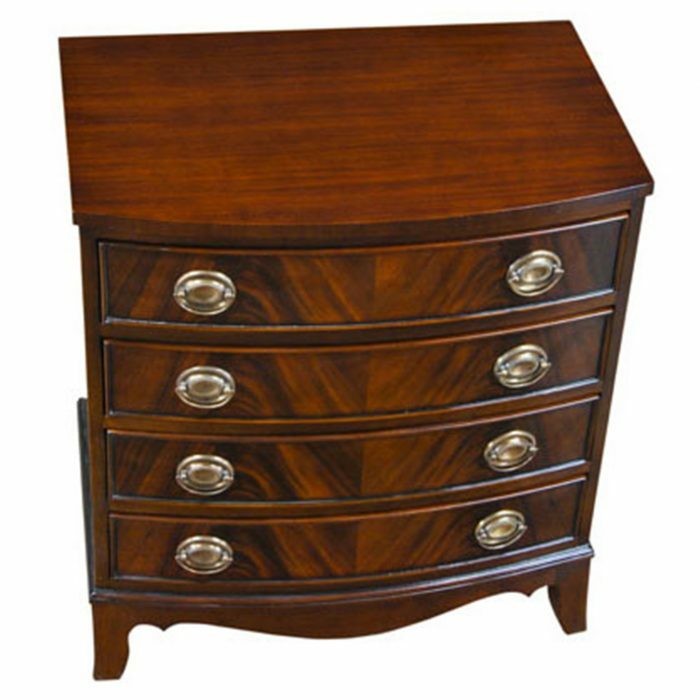 The chairs in this set are both finely detailed and clean lined in appearance. 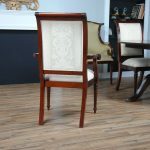 If that is the type of chair you are seeking then invite this set home to help turn your dining room into a designer showcase. 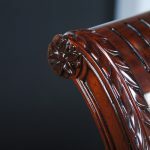 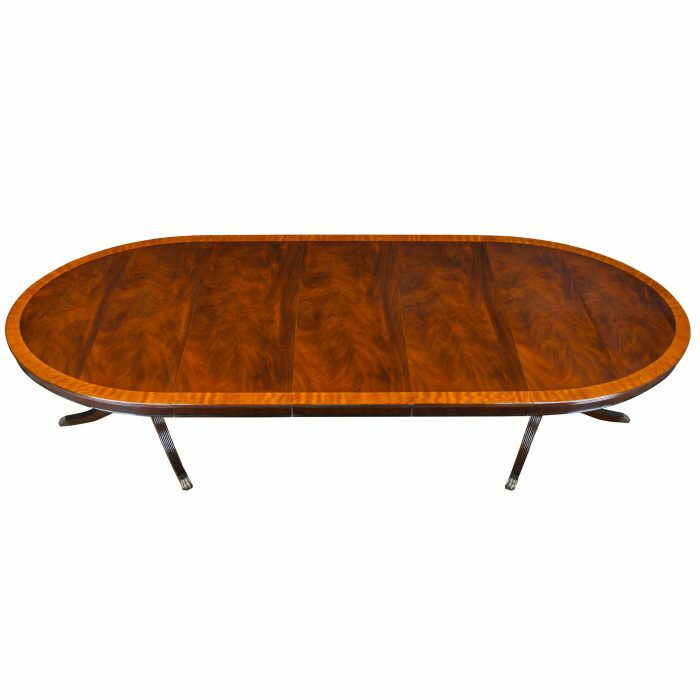 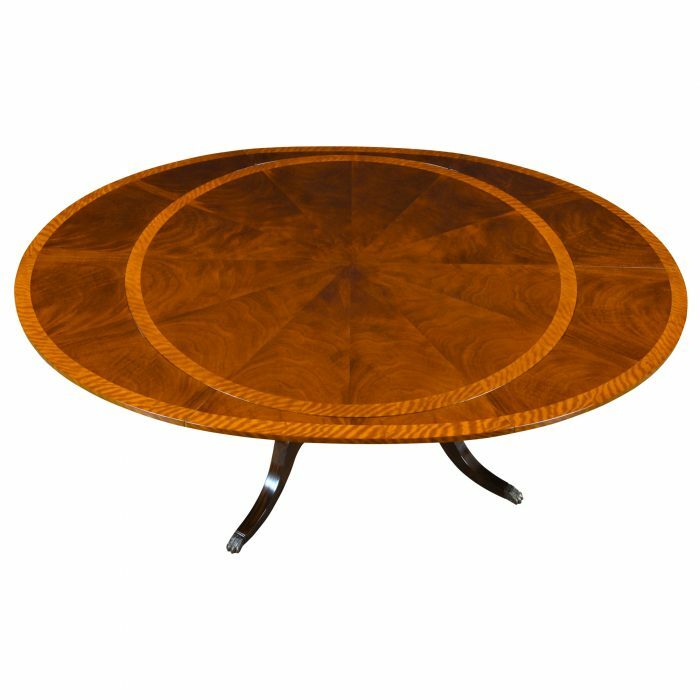 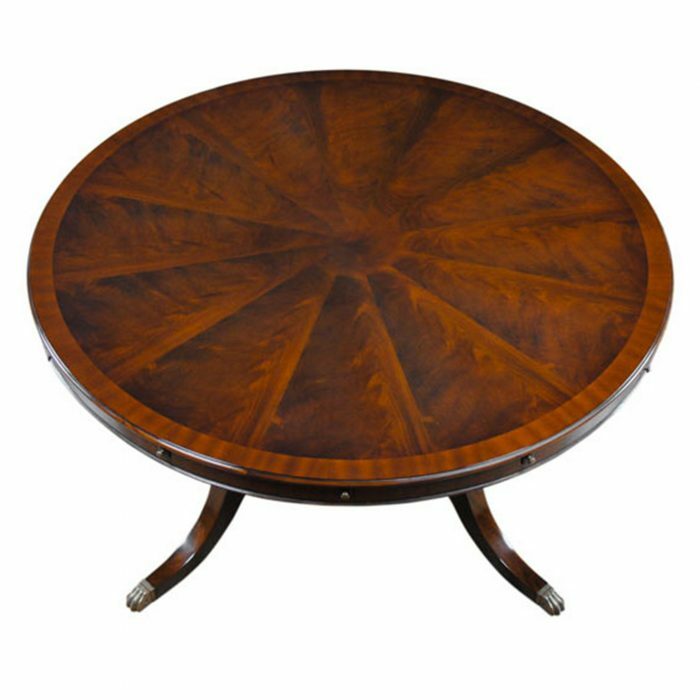 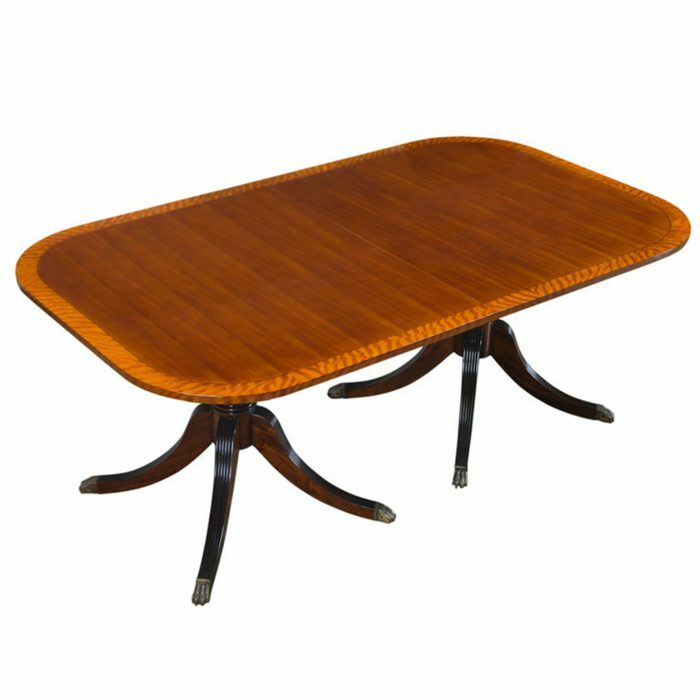 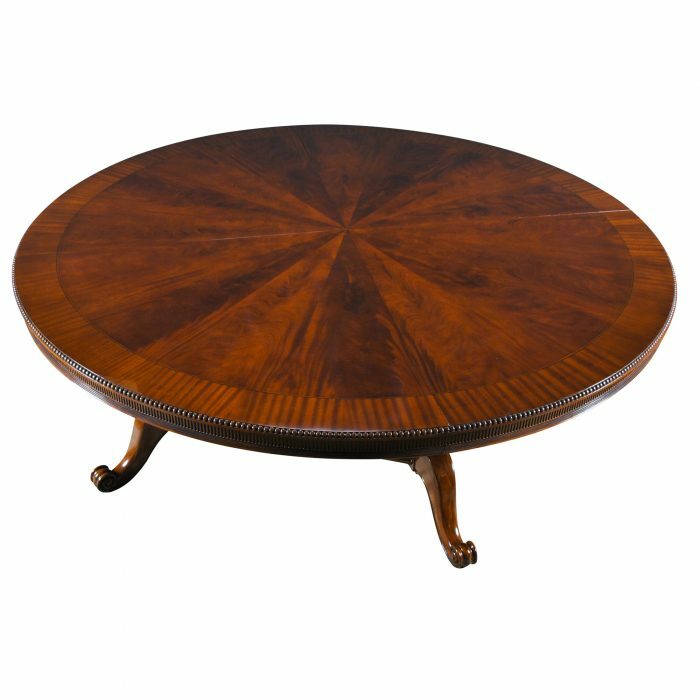 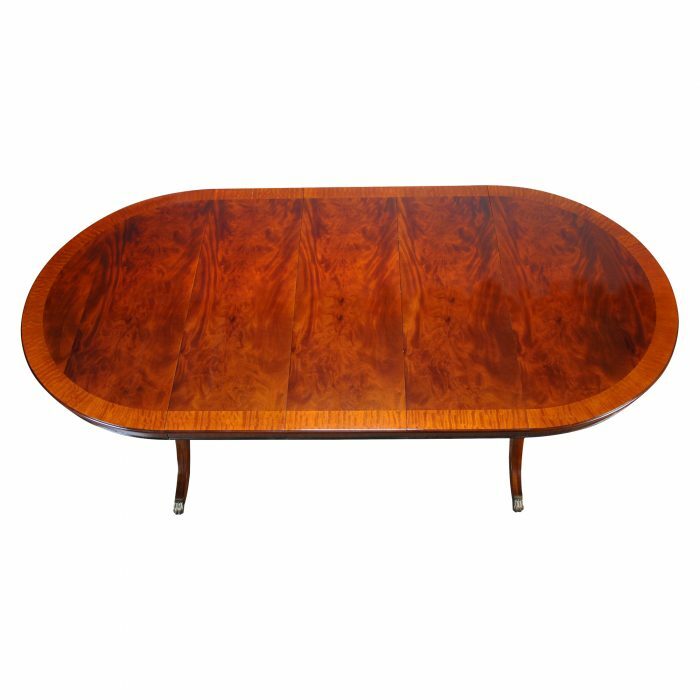 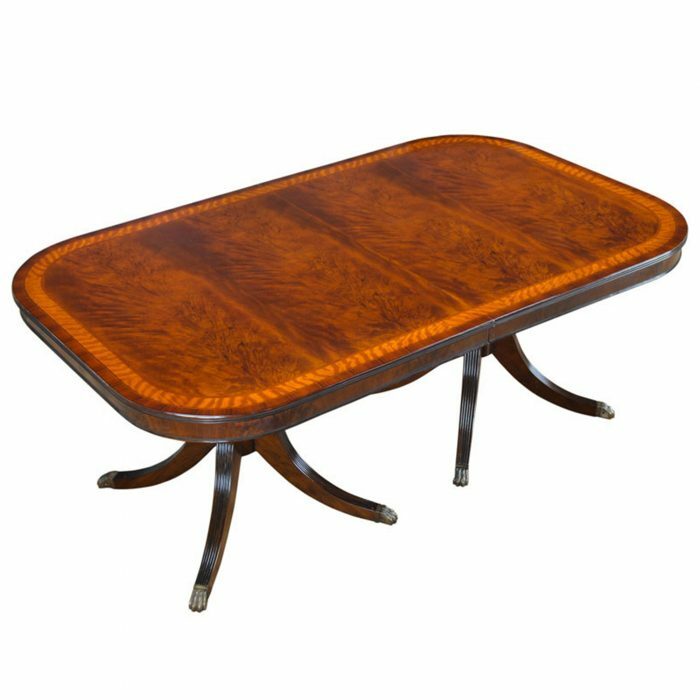 Great height gives the chair a real presence around the dining table, visible carvings above the table line lend detail and distinction to the upper section of the back while the remainder of the chair is restrained in design and elegant. 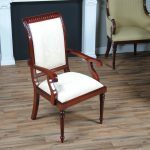 The set of Ten Tall Back Upholstered Chairs ship out ready to use with a beautiful white floral pattern fabric; the upholstery can be easily substituted for your own choice of fabric due to our use of the time saving drop in seat feature which can be easily removed by unfastening four screws.